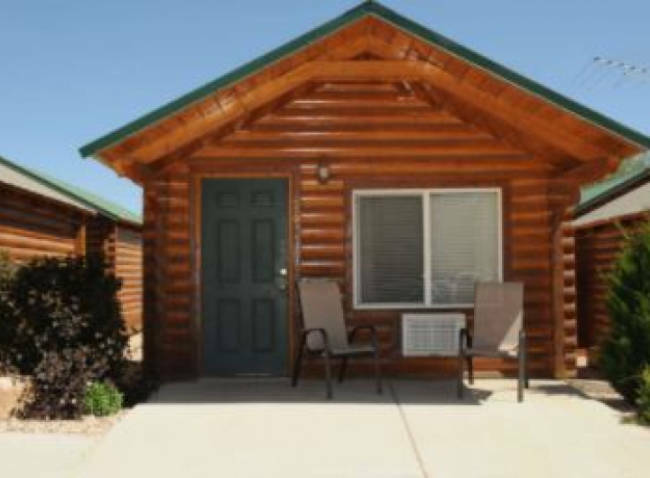 Located in Tropic, Utah, the Bryce Canyon Inn is in perfect proximity to Bryce Canyon National Park and a mile to the Grand Staircase Escalante National Monument. The property sits on Highway 12 just seven miles past the turn-off to Bryce. 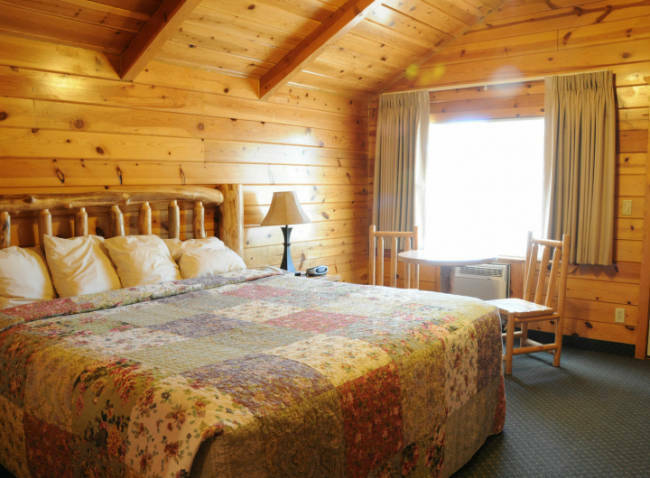 The family-friendly establishment features stand-alone cabins with either a king bed or two queens. 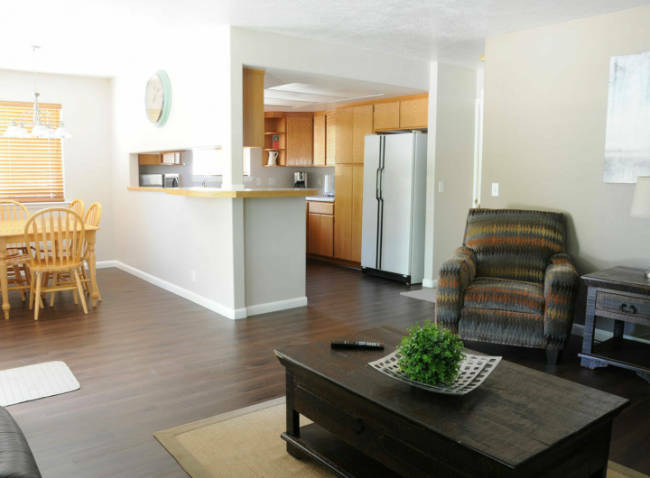 All of the rooms have mini refrigerators, microwaves, internet, air conditioning, heating and cable television. The facility also has a three bedroom, two bath home on the property that has a full kitchen, living room, dining room and more. 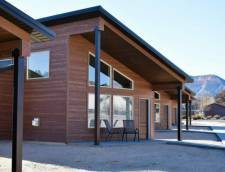 In addition, there is a remodeled off-site cottage roughly eight miles from the main property that is available for booking. The Bryce Canyon Inn is a non-smoking establishment and does not allow pets. The property is open from March to October. The Inn is also home to the Bryce Canyon Coffee Company and guests of the hotel receive 10% off items at the coffee shop. Although the property and coffee shop are seasonal, there is a restaurant onsite called the Pizza Place, that is open year-round and serves up specialty pizzas, burgers, salads and more. Decorated in rustic log furniture, these stand-alone cabins come with a king or two queens. 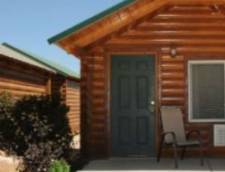 All of the cabins feature a mini refrigerator, microwave, cable television, internet and more. The private bathroom has a hair dryer and a tub/shower combination. Located on the main property behind the restaurant, the Family Suite has three bedrooms and can sleep six guests comfortably. 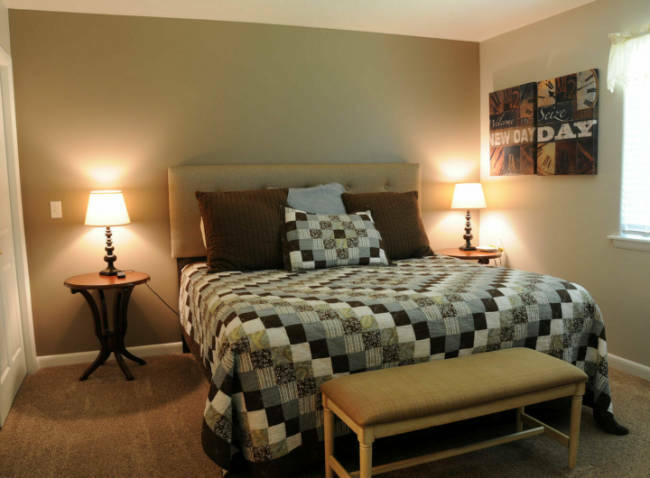 The master bedroom features a king bed and has its own bathroom while the other two bedrooms have a queen bed and share the full bathroom down the hall. 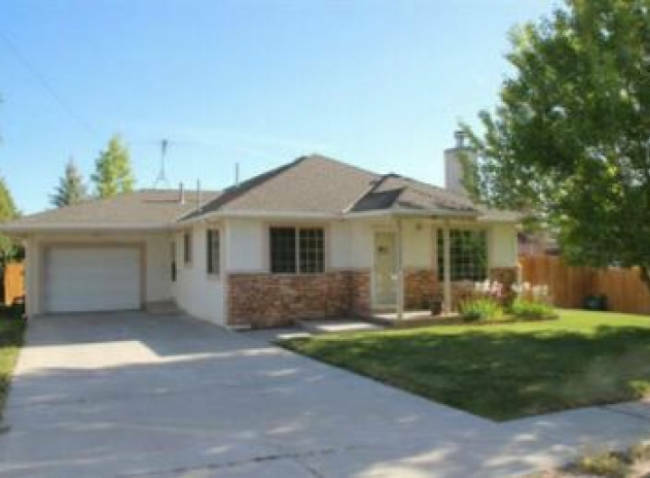 This home away from home includes a kitchen, laundry room, living room, and dining room. The home is also outfitted with cable television and individually controlled air conditioning in each room. There is also a small private yard with a barbecue area for guests to enjoy. These Deluxe Cabins have a modern industrial theme to them. 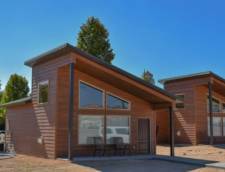 The cabins include one king bed, a private bathroom with a walk-in shower, gas fireplace, mini refrigerator, microwave, WiFi, television and a coved porch with views of The Henderson Rim. 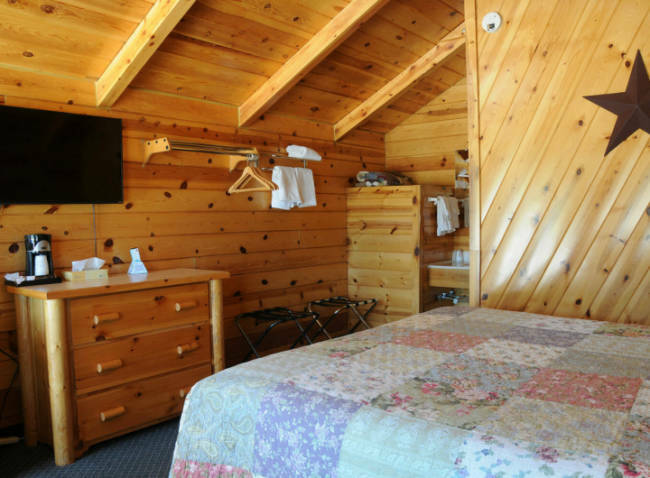 These Family Cabins offer two separate bedrooms, one with a king bed and the other with two queen beds. 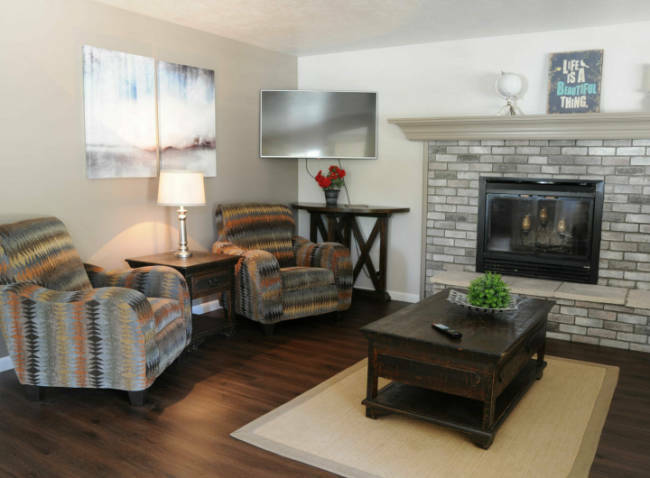 The living room offers a gas fireplace and television. There are two separate bathrooms as well, one with a tub/shower combo and the second bathroom offers a walk-in shower. An advance payment of the first night of your stay is taken upon reservation. If your travel plans change and you must cancel your reservation, you must do so at least 72 Hours* prior to your arrival date to cancel your reservation. A refund will be given less a $25 processing fee. In the unlikely event that you must cancel with less than three 72 Hours* notice, shorten your stay or check out early, please understand that we must ask you to take responsibility for your entire reservation. If we can rebook your room(s), a full or partial refund may be made. Rates Policy: Rates are based on double occupancy. Each additional guest 12 years and up are charged $10.00 per night. A $200.00 cleaning fee will be assessed for smoking in and/or bringing pets into any room or cabin. You will be charged for missing or ruined linen and pillows.